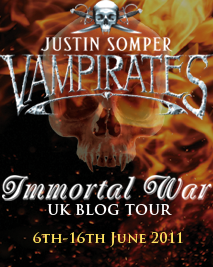 As part of the blog tour for Immortal War, the final installment in Justin Somper's Vampirates series, I have a fab giveaway for you. A full set of the Vampirates series! Assorted swag - including a postcard and poster. To enter just fill in the form below. Ooh wow! I've been eyeing this series up for a while and have enjoyed reading some of the reviews I've seen. 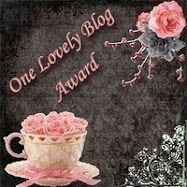 Keeping my fingers, toes and everything else crossed! 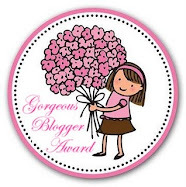 Ooh, awesome giveaway! All fingers are crossed!